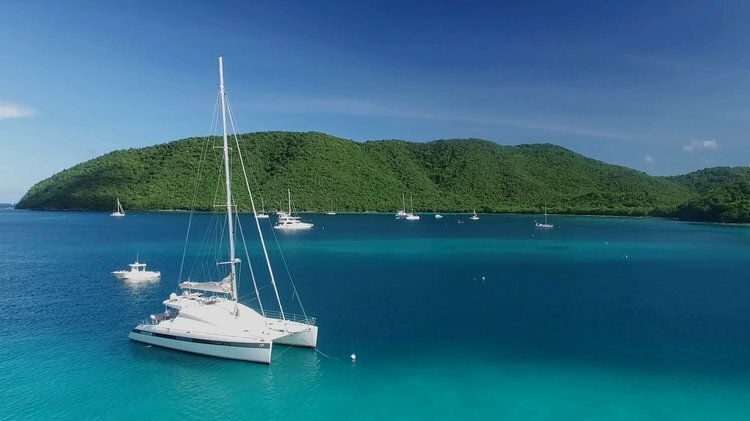 US Virgin Islands - America’s Caribbean paradise - welcomes every year thousands of yachting enthusiasts from all over the world. 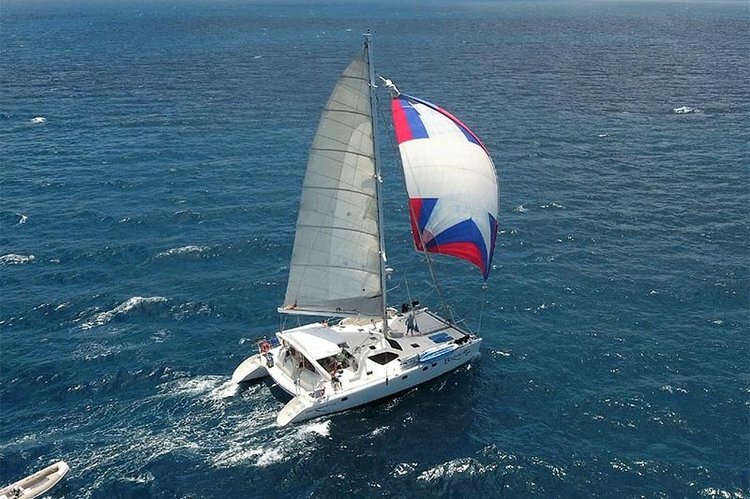 Choose one of Sailo’s top Caribbean sailing charters and plan for a dream vacation on these beautiful islands! 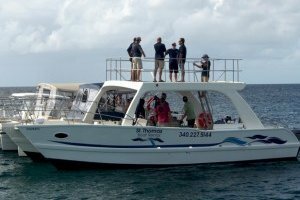 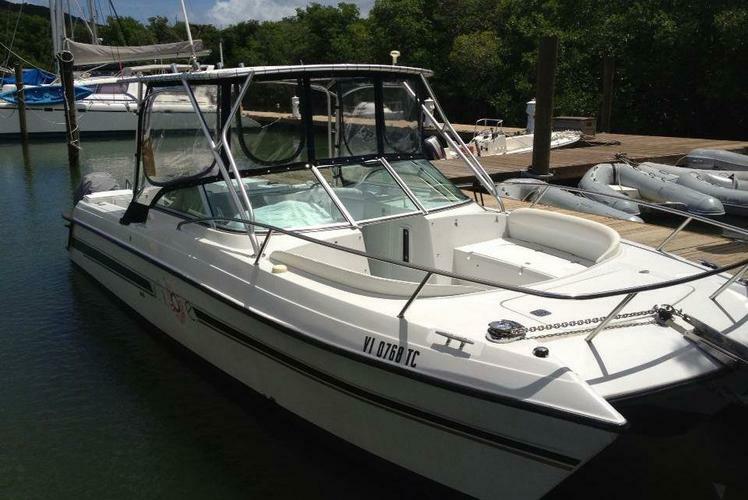 Check out the hundreds of amazing boat rentals in Charlotte Amalie, book your favorite and get insipred by our recommendation of things to do in the US Virgin Islands. 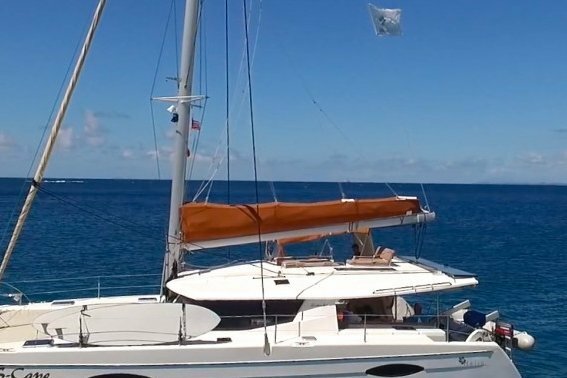 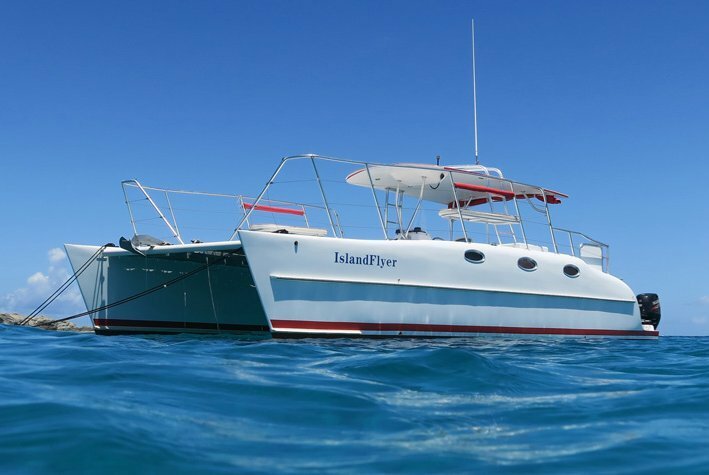 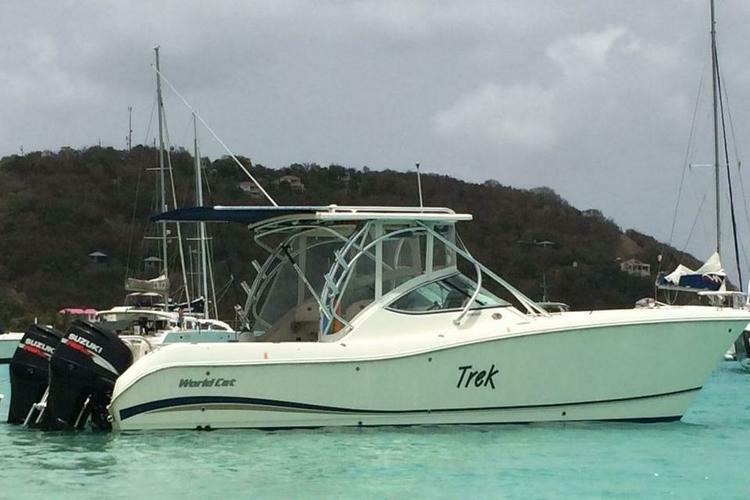 Whether you are looking for a relaxed holiday aboard a yacht charter from Charlotte Amalie, or for a sailing adventure starting in St Thomas, our team is here to help you find the perfect boat for a perfect vacation! 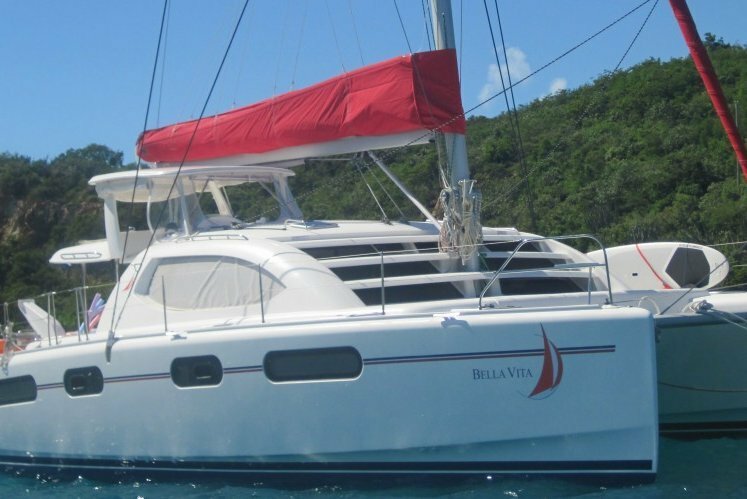 Search through our carefully selected and Sailo verified Caribbean sailing charters and get ready for a memorable nautical adventure! 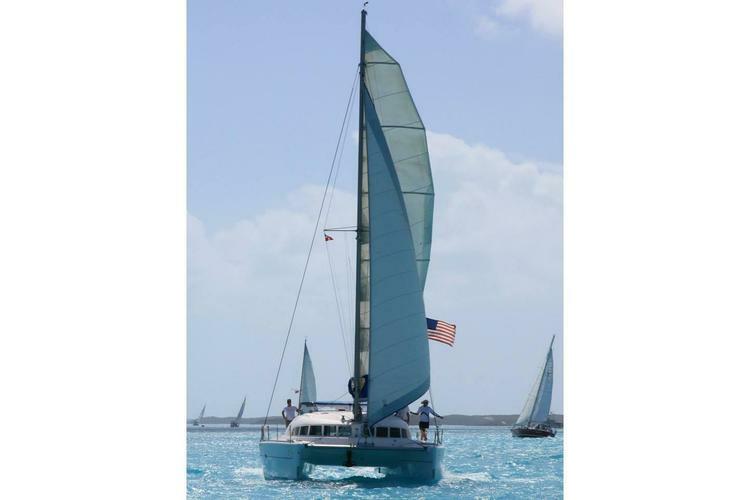 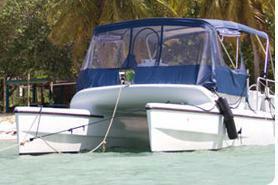 Are you thinking to include Tortola, BVI’s in your Caribbean nautical plans? 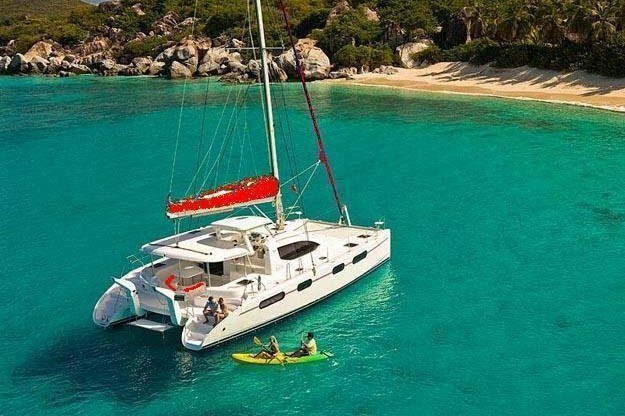 Check out Sailo’s top list of things to do in the British Virgin Islands and explore our Caribbean yacht charters in Road Town!